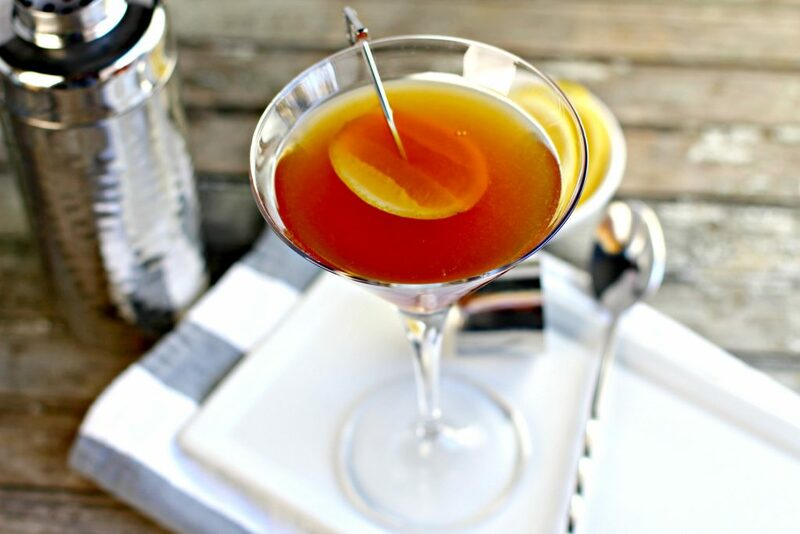 It’s time for another fun new cocktail with a twist. 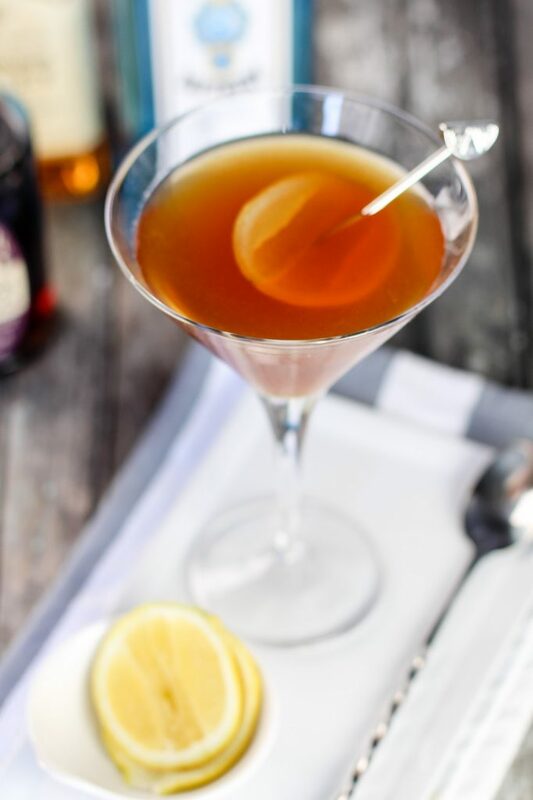 Today I am sharing The Dirty Sweet Gimlet Recipe! 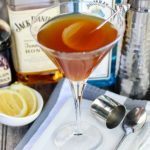 This is a fun twist off of a classic gimlet. Perfect for surprising guests at a party or enjoying in the evening after one of those days at work. 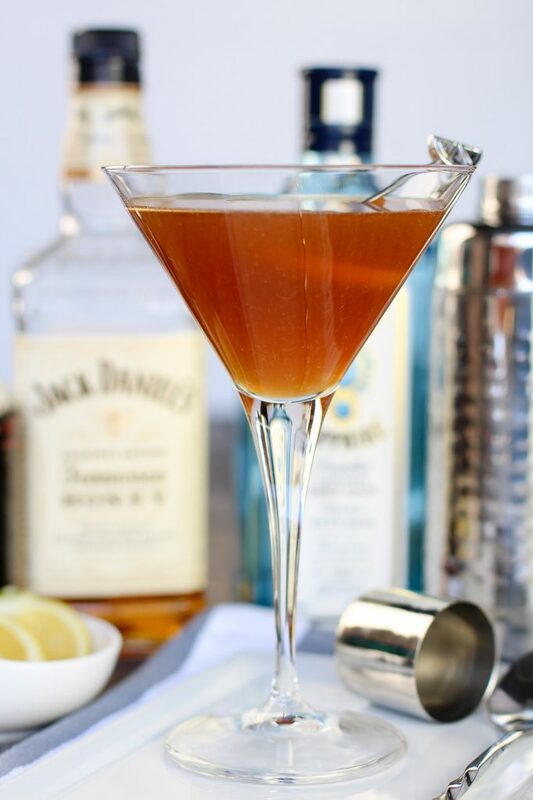 The Dirty Sweet Gimlet Recipe is a great twist on the classic gimlet. A great summer drink or party drink. 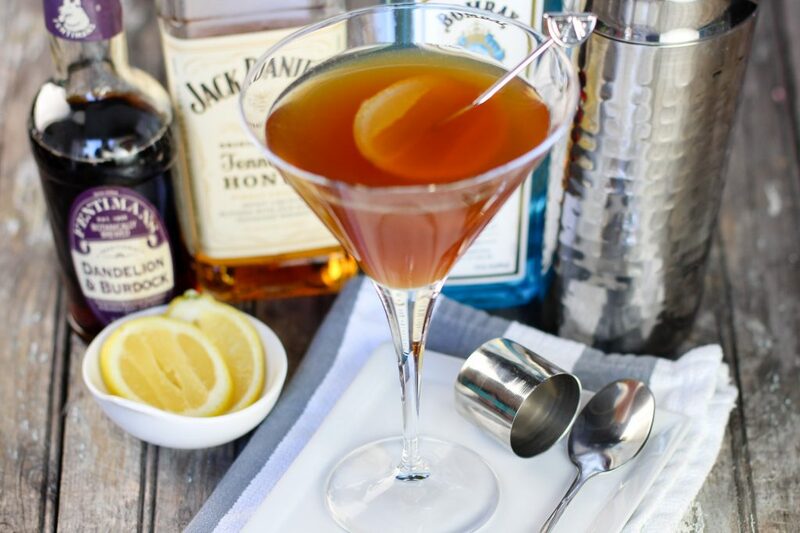 In a cocktail shaker add honey, Jack Daniel’s Honey, Dandelion & Burdock, gin, and fresh ice. Using a long-handled bar spoon stir vigorously for 30 seconds. 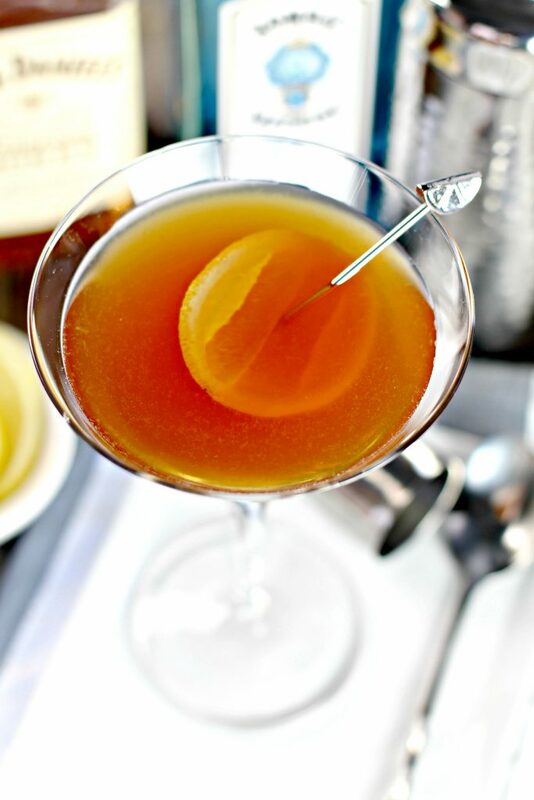 Strain into a standard cocktail glass and garnish with a lemon wheel.